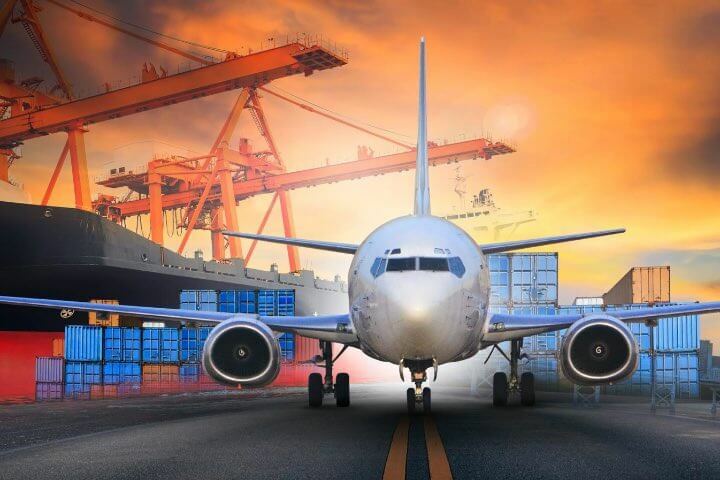 Outsource your commercial warehousing and freight management services to FMi Logistics. We are Canada’s most trusted logistics partner. Do you need real-time reporting and on-time delivery? Do you want to reduce your costs and increase your profits? Gain peace-of-mind with our reliable service. FMi will save your business time and money. Let our trained operators move your merchandise efficiently and damage-free. Get a free quote for your freight, shipping, warehousing, and logistics solutions. 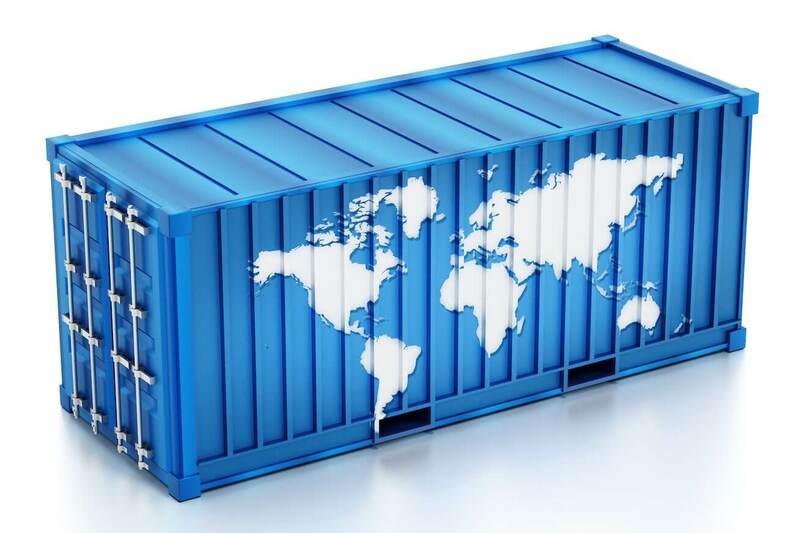 We have years of experience shipping and receiving across all aspects of the global supply chain from freight to warehousing. We take pride in our business relationships and work hard to ensure our clients’ products and materials flow smoothly across a broad spectrum of marketplaces. CBC Radio 1 – Calgary issues morning show panelist / contributor. FMi Logistics has been providing warehousing and logistics services to FGL Sports for over a decade. As Canada’s largest sporting goods retailer we choose FMi as a strategic partner due to their excellence and ability across both the Fulfillment & Transportation needs of our Supply Chain. Service excellence and a true commitment to the Supply Chain industry is critical to our partnering selection process, we have partnered with FMi not only as Customer / Vendor, but equally with investment in the Supply Chain academic community. The results with FMi clearly display that this is part of their DNA and I would have no hesitation recommending FMi to anyone interested in a strong results driven partnership. 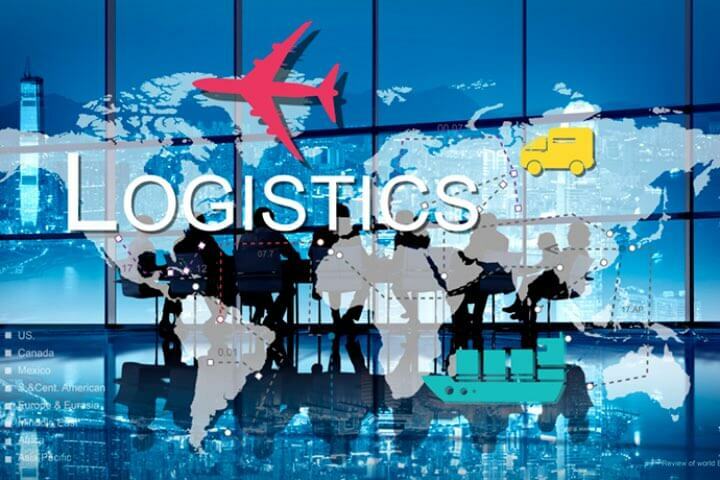 FMI Logistics has more than demonstrated their willingness to share in our service belief and ensure customer satisfaction is not just a common phrase but actually a strategy for success. I would recommend FMi to anyone in need of off-site storage & shipping. Working with FMi is essentially identical to simply communicating with another department of your own business, but without the additional costs and responsibilities of more staff, building costs, equipment costs and so on. FMi continues to be our eyes and ears as our transport partner in moving over 4 million pounds annually. I would highly recommend FMi to anyone. As part of a supply chain management procedure that’s complete in itself, pick & pack is the typical method used in the distribution of retail goods and related activities. 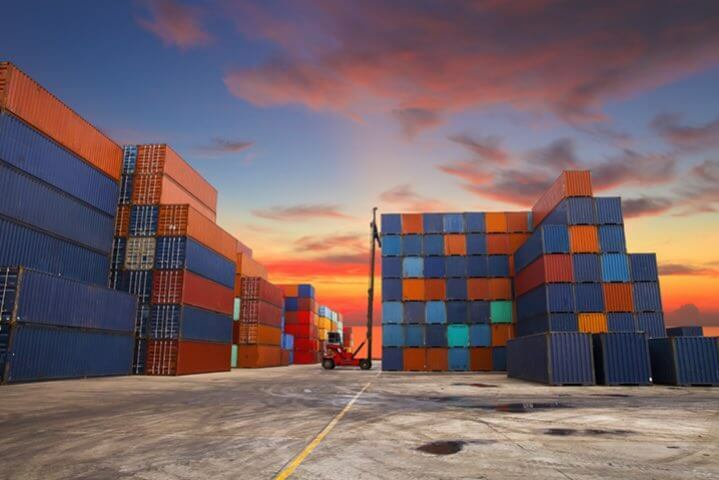 Business and industries today all seem to be introducing more taxes, tariffs, and surcharges. 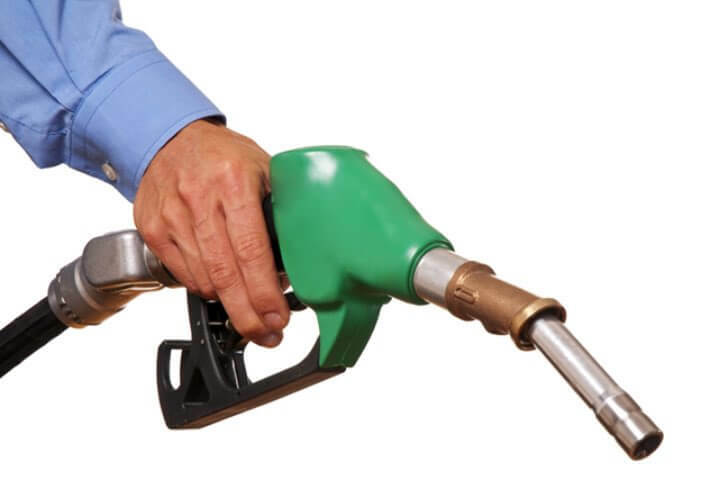 One of the more controversial and misunderstood of these tariffs, applicable to the transportation industry, fall under the category of “fuel surcharges”. https://www.fmicanada.com/wp-content/uploads/blog-fuel-surchages-fair.jpg 480 719 FMiAdmin https://www.fmicanada.com/wp-content/uploads/logo-fmi-logistics.png FMiAdmin2018-04-27 18:42:352018-11-26 19:51:13Are Fuel Surcharges Fair? Greetings to all of our readers! It’s been great to receive your positive feedback on our monthly blog and newsletters – keep the comments coming we LOVE it! https://www.fmicanada.com/wp-content/uploads/FMi-Logistics-freight-warehouse-shipping-56.jpg 873 1310 FMiAdmin https://www.fmicanada.com/wp-content/uploads/logo-fmi-logistics.png FMiAdmin2019-04-03 15:45:062019-04-03 16:39:49Calling Canadian Exporters! For the right product to move from point A to get to the right customer at point B at the appropriate time is the duty of effective logistics processes. How Does Pick And Pack Distribution Benefit My Business? Pick and pack provides a cost-effective, flexible, secure and efficient way of catering for the individual fulfillment needs of your businesses and your customers. https://www.fmicanada.com/wp-content/uploads/FMi-Logistics-freight-warehouse-shipping-39.jpg 873 1310 FMiAdmin https://www.fmicanada.com/wp-content/uploads/logo-fmi-logistics.png FMiAdmin2017-09-08 19:06:412019-01-09 20:05:21How Does Pick And Pack Distribution Benefit My Business? 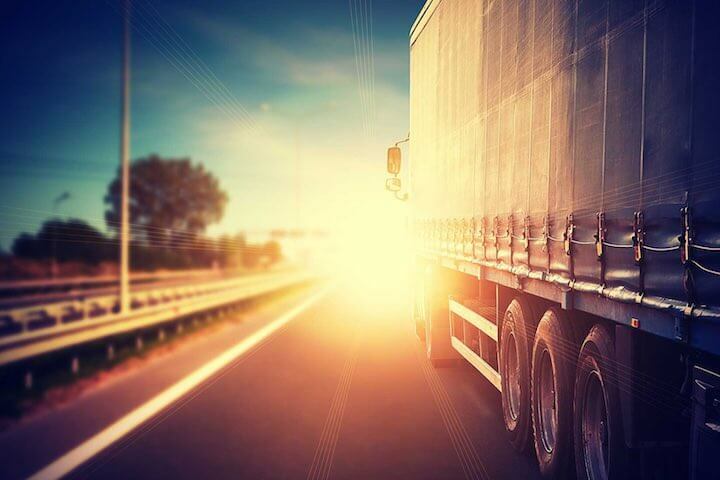 Third-party logistics providers are an excellent resource and an integral part of the ultimate success of your growing business. 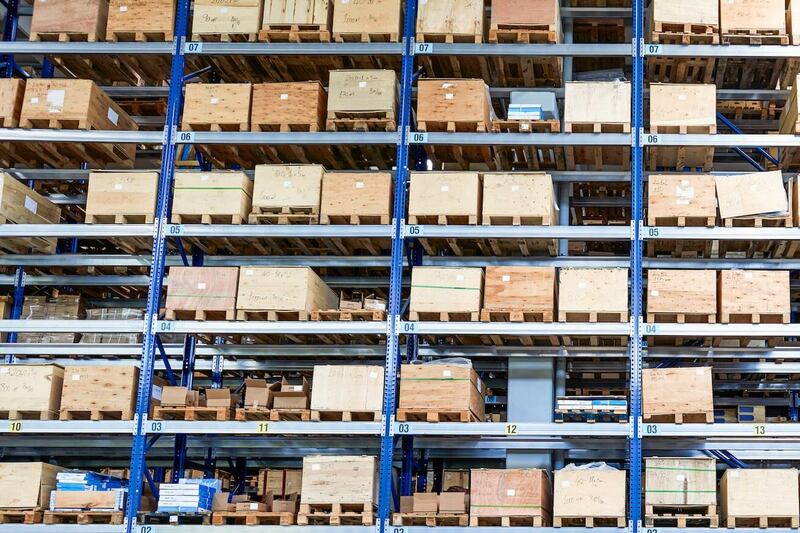 A third-party logistics provider, also known as a 3PL, acts as your logistics partner to manage the process of warehousing and shipping product on your behalf. The process of considering outsourcing warehousing is a big one. 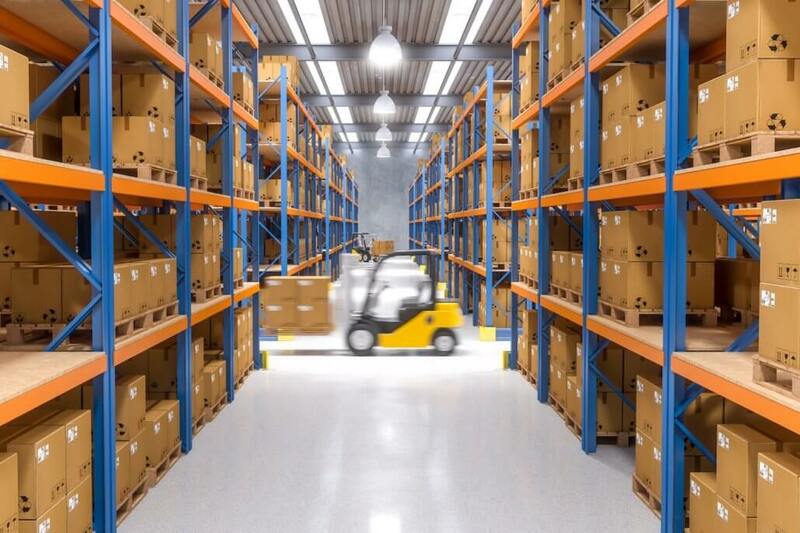 FMi is continually engaged with a wide variety of customers and businesses looking for warehousing and distributions solutions. The need for expert guidance and assistance is a need that unites all of our customers, whether their businesses are small, medium, or large.